Ask ten scuba divers why they love the sport and you’ll likely get ten different answers. For some, it’s the beauty of sunlit reefs combined with the relative peace and quiet of the underwater world. For others, it’s the opportunity to encounter weird and wonderful marine creatures in their own environment, or to rediscover the history of shipwrecks lost to weather and war. 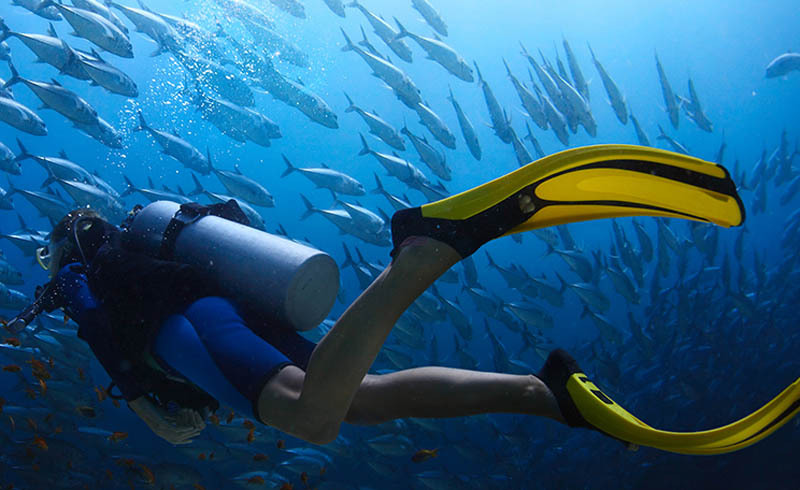 The following locations are a few of the world’s best scuba diving destinations — whether you’re an adrenalin junkie with a passion for sharks, or a beginner looking for the best place to enroll in your first scuba course. Part of the island nation of Micronesia, Chuuk Lagoon deserves its legendary status amongst the wreck-diving community. It is home to the largest ghost fleet in the world - a wealth of Imperial Japanese Navy wrecks including aircraft carriers, destroyers, submarines and cargo ships. During the Second World War, the Japanese used the lagoon as a base for maneuvers in the South Pacific. In 1944, U.S. air attack Operation Hailstone destroyed most of the fleet. Today, more than 60 wrecks remain. 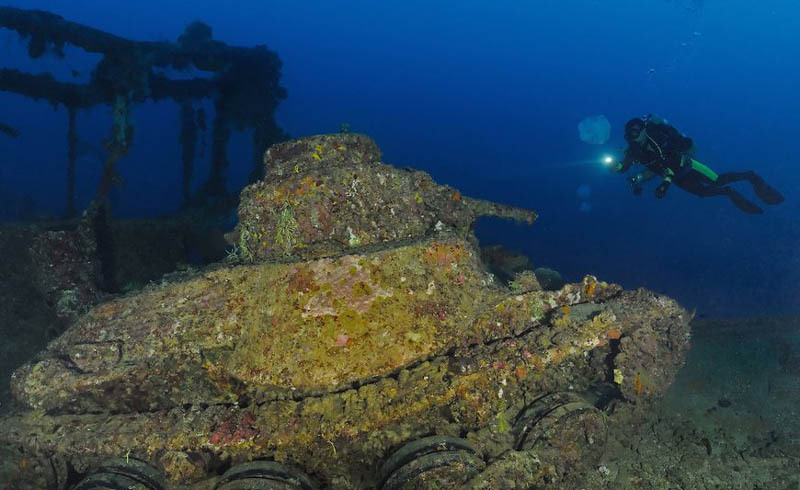 Encrusted in coral and with much of their original military cargo still clearly visible, the wrecks offer an ethereal and moving insight into the past. 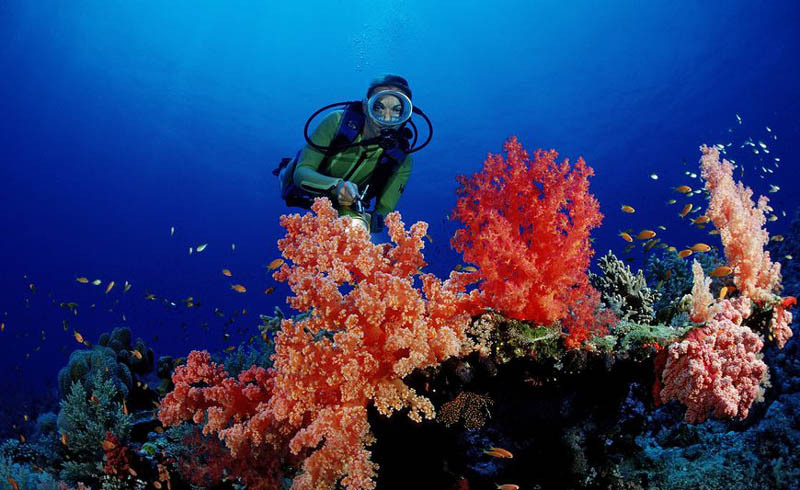 Egypt’s Red Sea dive sites are renowned for their pristine reefs, which together support more than 220 different species of hard and soft coral. Many areas enjoy protected status, and marine life flourishes as a result. In total, Egypt’s Red Sea is home to approximately 1,100 species of fish, 20% of which are endemic to the area. 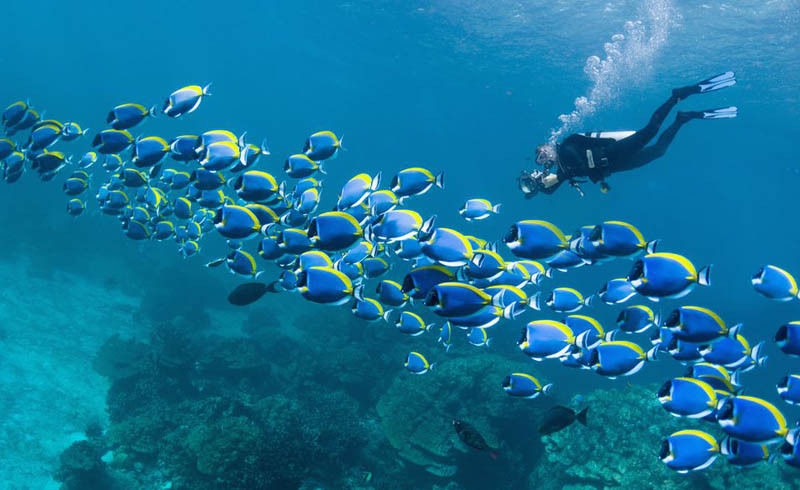 The most famous reefs are those of Ras Mohammed National Park, while other premier reef-diving destinations include Giftun Island, the Brothers Islands and Daedalus Reef. Warm water temperatures and excellent year-round visibility help to enhance the splendor of Egypt’s underwater landscapes. Located off the northeast coast of Sulawesi, Lembeh Island is considered the muck diving capital of the world. Upon first glance, the volcanic, rubble-strewn dive sites of Lembeh Strait seem barren - but a closer look reveals countless tiny critters, many of which are as rare as they are colorful. The island’s murky waters are home to eight species of frogfish, 12 species of octopus and three species of pygmy seahorse; not to mention plenty of nudibranchs and crustaceans. Top sightings include the blue-ringed octopus and the flamboyant cuttlefish. 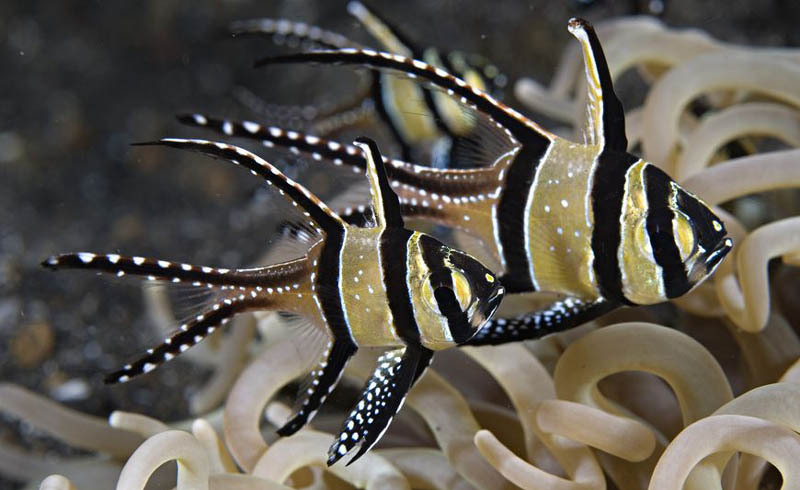 This incredible diversity makes Lembeh a favorite spot for macro photographers. When it comes to big sharks and even bigger thrills, South Africa is the obvious choice. 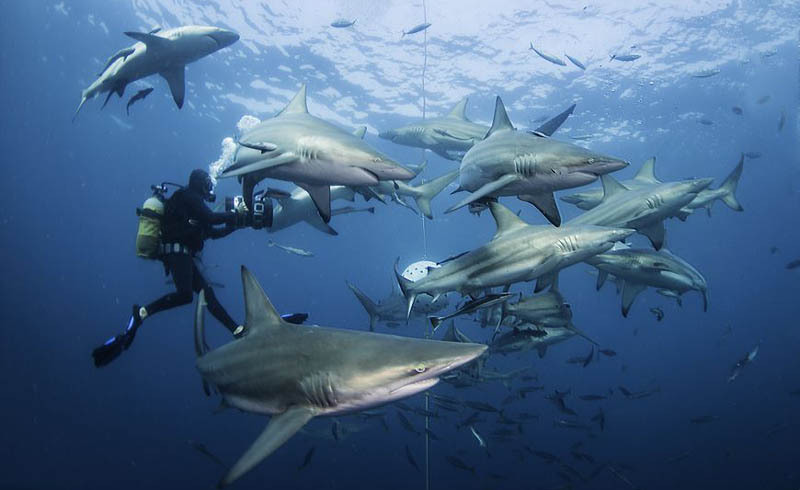 In KwaZulu-Natal, operators at Aliwal Shoal offer baited shark dives with oceanic blacktips. In summer, the bait drums attract visiting tiger and bull sharks; while winter offers a good chance of dusky shark sightings. The cooler months also bring an influx of sandtiger sharks (known locally as raggies) to the Shoal. Further south, Protea Banks is a hotspot for hammerheads, bull sharks and tiger sharks; while those with a tolerance for cold water can cage-dive with great whites at Western Cape spots including Gansbaai, Mossel Bay and Simon’s Town. 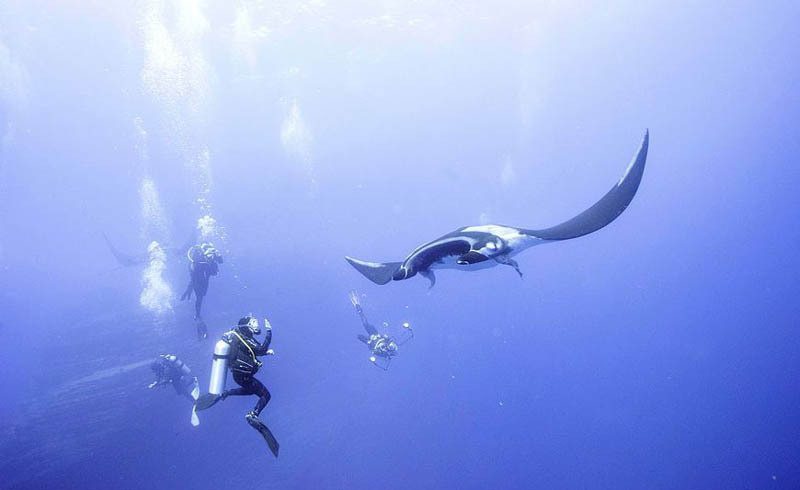 Mexico is an incredible destination for those wishing to make a significant dent in their marine life bucket list. Between November and May, liveaboard trips to the Revillagigedo Archipelago (often referred to simply as Socorro) offer amazing encounters with pelagic animals including manta rays, humpback whales, dolphins and a variety of oceanic shark species. From May to September, Isla Mujeres (located off the Cancún coast) is an aggregation site for whale sharks. Here, groups of the world’s largest fish gather to feed on seasonal plankton blooms. It’s important to note that whale shark encounters are conducted on snorkel, not scuba. 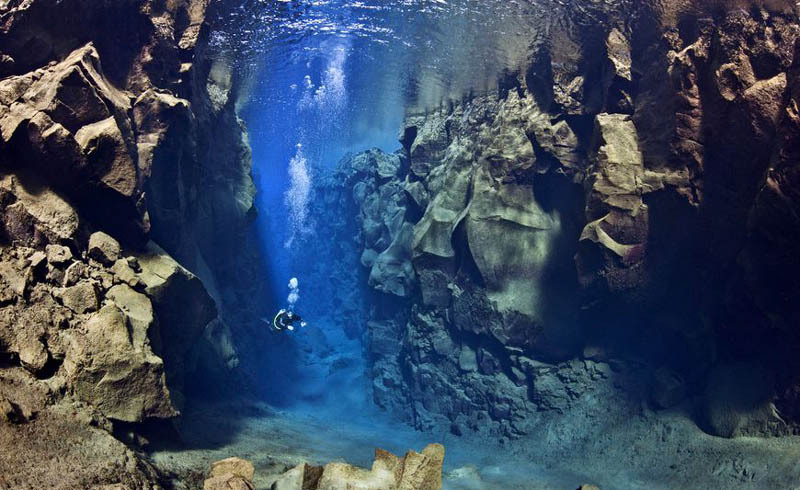 Located in Thingvellir National Park, the submerged Silfra fissure represents the gap between the North American and Eurasian continental plates. It is the only diveable tectonic boundary on Earth, and is unique for its incredible water clarity. Filtered for years through underground deposits of porous lava, the fissure’s glacial water boasts an incredible 330 feet/100 meters of visibility. Although there is little life to be seen at Silfra, the novelty of hanging suspended between the continents in water so clean that one can drink it makes this dive exceptional. The water here is as cold as it is clear, and with temperatures rarely exceeding 39ºF/ 4ºC, a drysuit is essential. 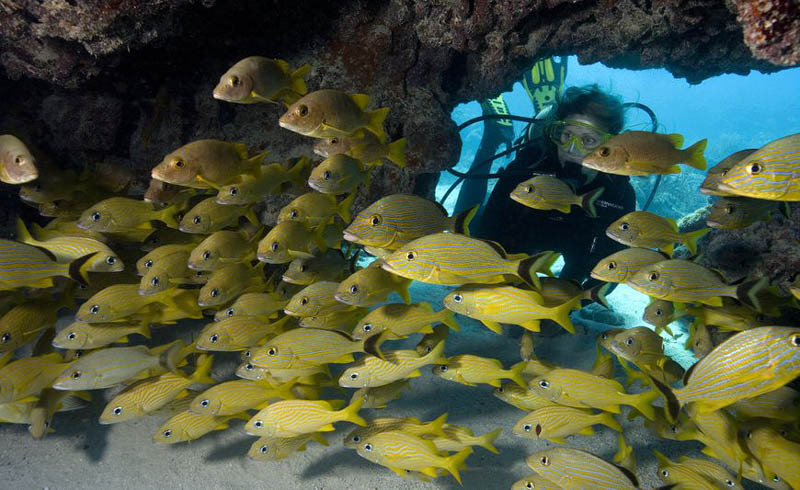 For Americans hoping to try scuba for the first time, Key Largo offers convenience and affordability in addition to excellent diving. Just an hour’s drive from Miami, Key Largo promises a taste of island paradise without the need for passports, expensive flights or vaccinations. There are a plethora of dive shops to choose from, all of which offer competitive prices on beginner courses and try dives. 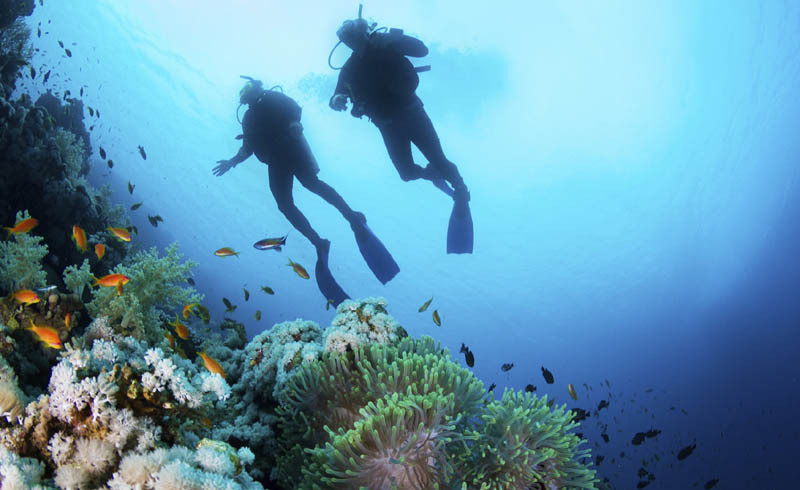 Warm water temperatures, good visibility and limited current help to reduce the stress of mastering new skills in open water, while many of the area’s most spectacular reef and wreck sites are well within the depth limits imposed on newly qualified divers. 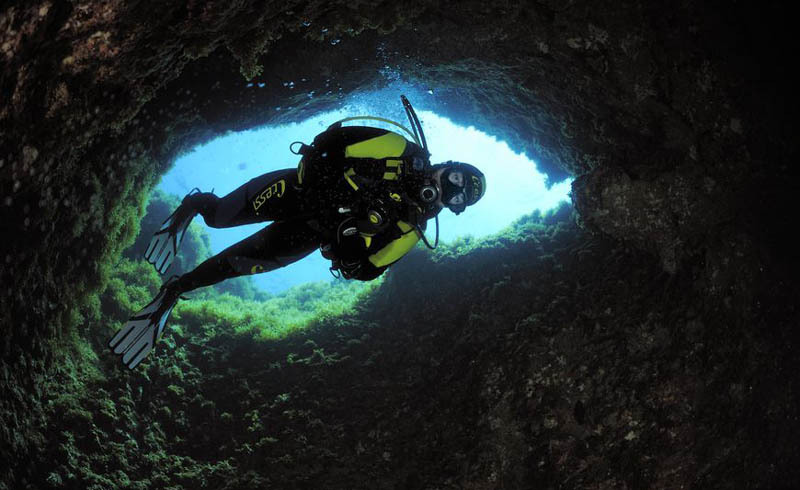 This central Mediterranean archipelago is known for its deep dive sites and well-equipped dive centers, many of which are specifically geared towards tec divers. With dive sites ranging from 130 feet/40 meters to more than 260 feet/80 meters, there’s something for experienced techies as well as those making the transition to mixed gas for the first time. The islands of Gozo and Malta are famous for their abundant wreck sites, some of which are well beyond the reach of recreational limits. The archipelago is also littered with underwater caves, caverns and fissures. These sites provide a good introduction to exploring overhead environments.